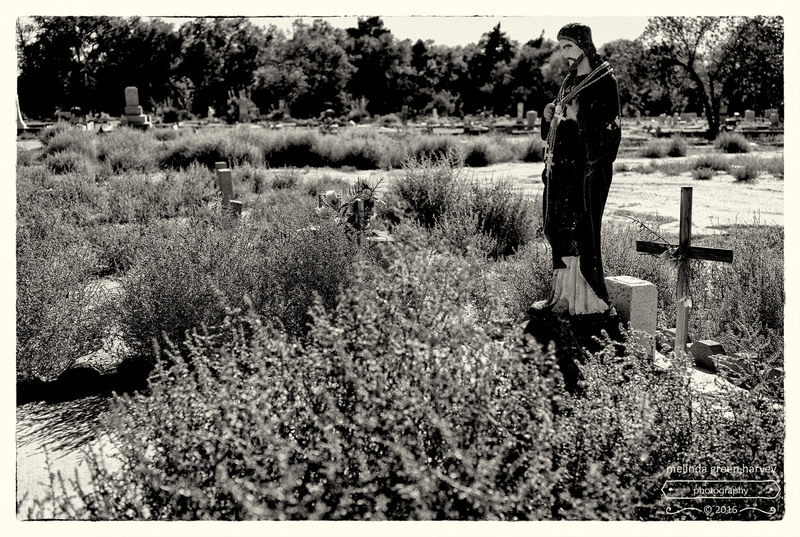 And, in Albuquerque, a downcast Jesus stands guard over his dry and weedy cemetery. Posted on October 19, 2016, in Photography and tagged 365 photo project, black and white photography, cemetery, melinda green harvey, monochrome, new mexico, one day one image, photo a day, photography, postaday. Bookmark the permalink. Leave a comment.